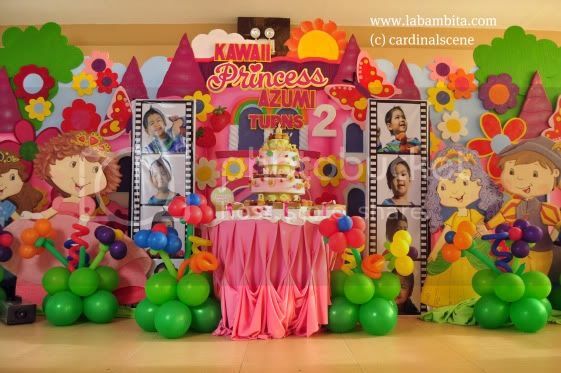 Looks like I haven't blogged much yet about Azumi's 2nd birthday party which was held at Philippines, October last year. The last quarter of 2010 was a bit busy months for me that I didn't have much time to blog about the biggest party I have ever organized. It was my first time to host a kiddie party. Thank God it was a success despite of stressful minor problems caused by my caterer. 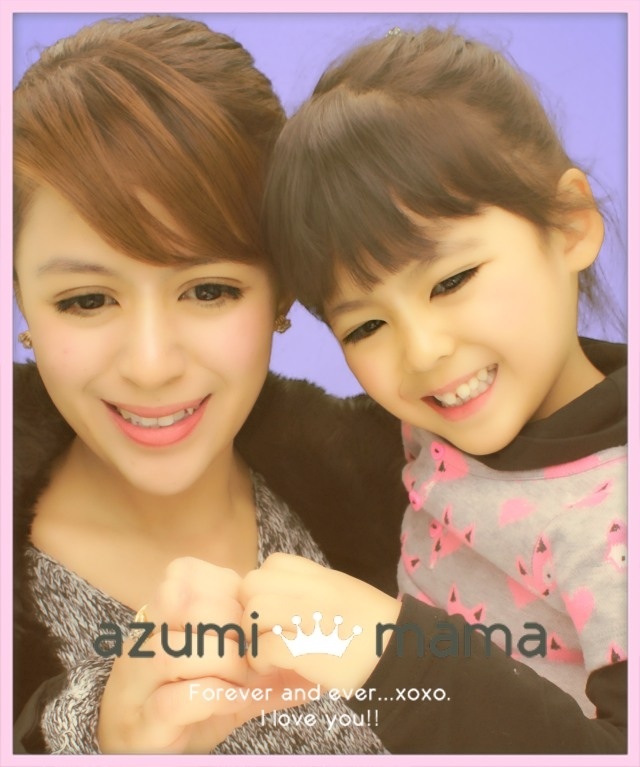 Azumi wasn't feeling well at that time :( BUT overall, we had a wonderful celebration with friends and relatives. I would like to acknowledge the people and team behind this beautiful and fun birthday party of Azumi. The stress and sleepless nights I had during the 3 months preparation of this party was definitely worth it. The actual party was filled with fun and laughters with close friends and relatives. I feel so blessed. Wow what a wonderful birthday celebration. Princess na princess taaga ang dalaga mo Bams. really cute! you did an amazing job at organizing your little one's birthday, am sure she had loads of fun! The video tells it all. It was indeed a very successful birthday party that was well planned and well executed. Anzu was so excited with the event and the guests were all so happy enjoying the party and food. It was well worth the hassles you had to overcome because the party was indeed very successful. Thanks for sharing the event to us. God bless you all always. I've always wanted super cute and pink parties like that! Looks like they all had fun! Thanks so much for dropping by Sassy Chef Recipes and Reviews! Konaida no denwa,hontouni arigatou ne! Wow, I love strawberries. Beautiful theme for such party! Been busy for Easter. Sorry for my late visit but my post is not late :) Hope you can visit my Pink Fridays here. belated happy birthday sa kanya..good luck..
Sayang din dahil hindi kayo naka-attend. Mas masaya sana eh no..
Nice theme! I've wanted for my daughter to have a strawberry shortcake themed party too!